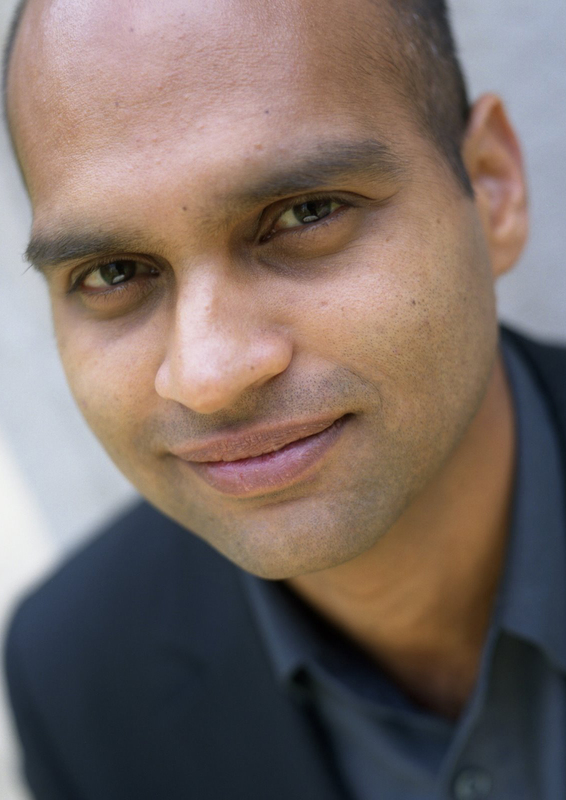 THE 2008 Man Booker Prize winner Aravind Adiga’s second published book is a selection of short stories, or anecdotes, centred on the town of Kittur on India’s southwestern coast. Kittur is situated between Goa and Calicut, bounded by the Arabian Sea to the west and the Kaliamma river to the south and east. It appears to be a semi-fictional town in the sense that although there is a Kittur in India, it is not exactly where Adiga says it is. Each story is introduced by a (fictional, I assume) extract from a guidebook to the town that also suggest walks around the main attractions. Occasionally, there are excerpts related to the town’s history or that state some “basic facts.” While these sections offer Adiga a way of presenting background material to the stories he tells, they are dubiously relevant to the main text of the book, which comprises the stories of various town characters, through whom Adiga illustrates the plight of modern India. As his Man Booker Prize-winning The White Tiger brilliantly demonstrated, Adiga is a master of the telling anecdote, the quirky detail, and the unexpected. His spare writing style lends itself well to the short-story format and, in fact, The White Tiger frequently reads like an expanded short story. Between the Assassinations, then, should showcase Adiga’s talents at their very best. That it does not do so is partly, I think, a reflection of the attempt to integrate the individual stories into a composite whole when the unifying factor is only the town itself. It’s a bold attempt but Adiga is swimming in treacherous waters here. Thornton Wilder’s Our Town, Dylan Thomas’s Under Milk Wood and James Joyce’s Dubliners all in their various ways explored ways of presenting a community through its characters. Dubliners is a masterpiece of technique in the way the stories are interlinked and interrelated, and the result is a satisfying whole. Between the Assassinations presents a series of incidents and anecdotes that are frequently entertaining but they do not cohere in the same way. For all that, there is much to admire here. Adiga has an extraordinary ability to capture individual characters and bring them to life, often with an exemplary spareness of style. His journalistic background serves him well. In the first story, a young Muslim boy, Ziauddin, arrives in Kittur looking for work. Honest and hardworking, he is given a job in one of the local tea shops where his humour and character rapidly gain him the affection and indulgence of the locals. But after a spell, he returns to his home and is away for four months. When he returns, he is changed. He has developed vitiligo, a condition that in which “pink skin streaked his lips and speckled his fingers and earlobes”. His changed physical condition is echoed by his moral decline. Dismissed from the tea shop for theft, he then goes from job to job, losing each in turn as he is accused of stealing. One Sunday he meets a stranger at the railway station at which he is now a porter. The stranger is also a Muslim in a Hindu town and he employs Ziauddin to spy on the trains that come into the station—he has to count the number that carry soldiers and have first aid carriages. For Ziauddin, it is a moment of enlightenment, an epiphany in Joycean terms, and it causes an unexpected change in the direction of his life. The first story in Between the Assassinations lays out much of the territory of the rest of the book. Adiga underlines the conflicts that divide modern India—caste, religion, and social background—and eat at the very fabric of the society. Add corruption at every level and it is not a pretty picture. There are seldom moments of generosity or kindness. One of the few involves the care a charlatan sexologist shows to a young man whose single encounter with a prostitute has left him diseased and despairing. In a divided nation, the biggest divide is that between rich and poor. Exploited, downtrodden and abused, the lives of the poor in Kittur are abject, and they are brilliantly captured by Adiga in these stories. There seems no chance of these characters breaking out of the prison that poverty builds around them. “You know what is the biggest difference between being rich and being like us?” asks one. “The rich can make mistakes again and again. We make one mistake, and that’s it for us.” A sober truth.